She is finally here! Welcome baby Savannah! Although it’s different from the traditional posed newborn sessions that I normally do, I love the natural images I was able to capture in their fabulous home. I can’t wait to watch her grow as I have with her adorable big sister Lilly! 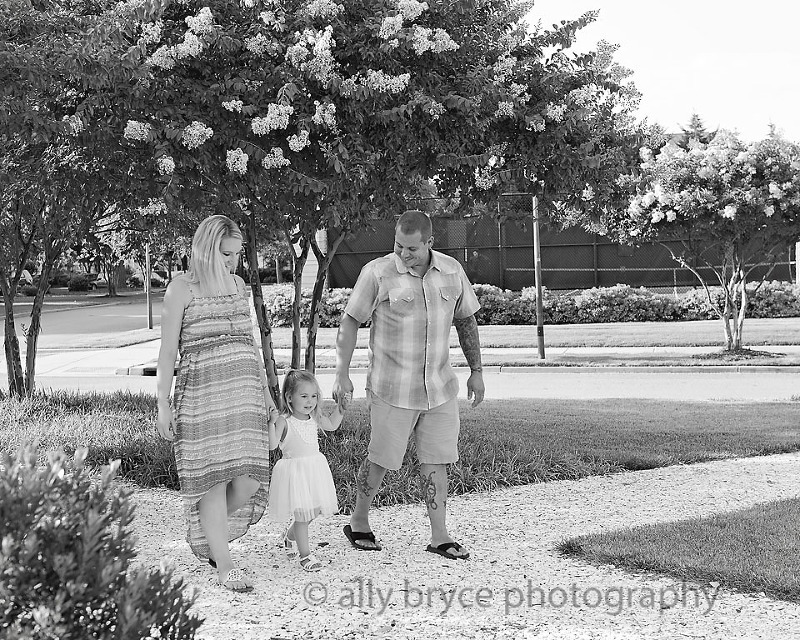 One gorgeous family! Lilly bug turned three, and she is going to be a big sister soon! Before she gets too busy with her big sister duties, we took some time to capture special memories with her mommy and daddy. 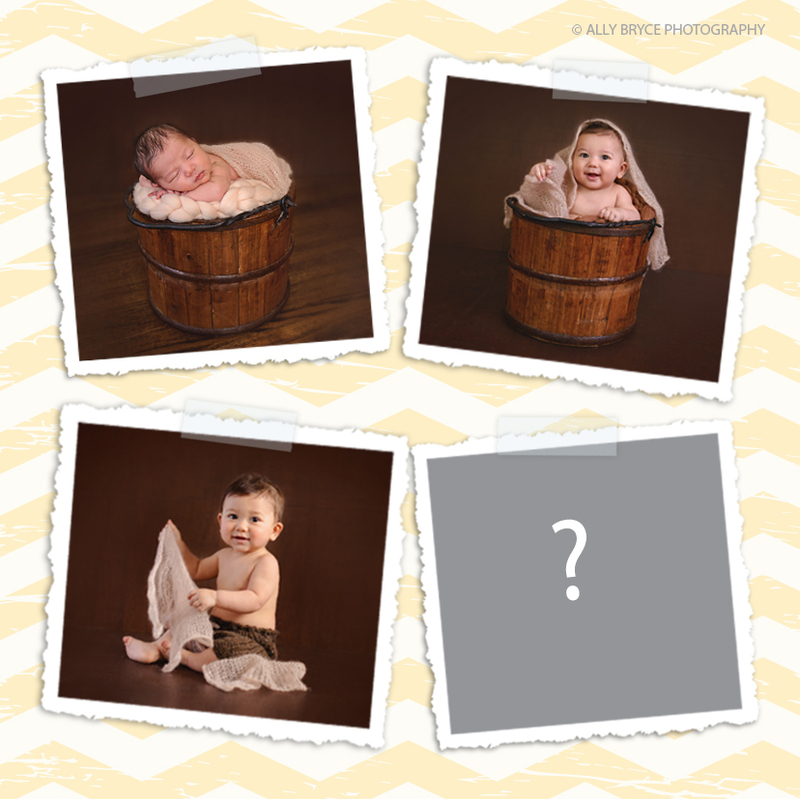 Here is a sneak peek at some of my favorites! How fun is this? Love watching babies grow! Do you remember when your baby was a newborn, 4 months or 8 months old? I couldn’t without these precious images. Can’t wait to see it all come together with his one year old image! It’s been quiet here for a while now since my baby boy joined the clan. I’m taking some time off to “be present” with my kiddos. However, I am taking a few clients whenever I can, so please do contact me if you are interested in my service. For now, I thought it would be cool to share a moment in time before and after (18 months) baby boy “D”. I can still feel the joy on his sister’s face when talking about her new baby brother. 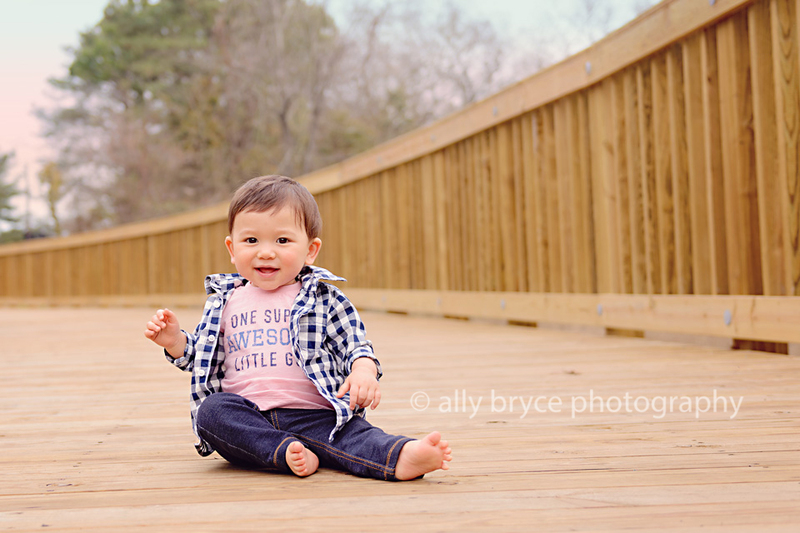 Images like these are so important… they grow too fast! © 2016 ally bryce photography|ProPhoto Photography Template | Designed by That's Kinda Cool!